Register a company in Singapore. Register a company in Singapore. Asia has long been a separate world with its own traditions, markets and financial independence. During the times of a financial crises Asia has managed to be affected a bit less from it than the rest of the world. Such stability is a very attractive feature for an ever-increasing number of global investors. Singapore is at the core of the Asian financial world. Some call it the Switzerland of Asia with its favorable tax policy and a high amount of assets. 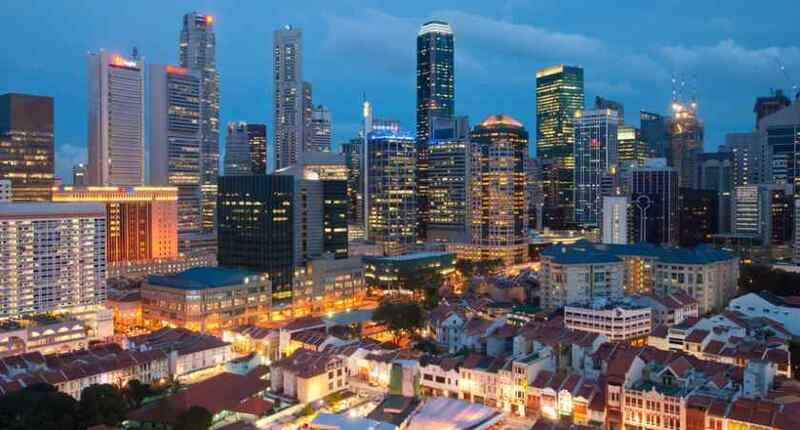 Some people assume that Singapore is only a very young financial center and are being cautious investing their capital into the country simply because they are not familiar with its capabilities and opportunities. Singapore is not just a place where anyone can realize his or her ideas and plans. This is a country with an advance infrastructure, minimum corruption, flexible tax regime, stable prices and a high GDP per capita comparable to European standards. Furthermore, Singapore offers excellent conditions for any business to operate in the most advanced planning schemes that are directly related to the maximum minimization of the tax burden of a company. You can register a company in Singapore involved in almost any kind of industry. 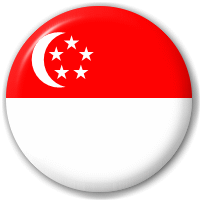 In Singapore you will find the representation of virtually every major Western bank. Many European banks are willing to work with Asian clients, as this is a market that is constantly gaining momentum, and is one of the most stable in the world today. The tax regime in Singapore is quite flexible and loyal, even for the residents of the country. For example, for a resident capital gain and income tax applies only under certain circumstances, while gift and inheritance tax is absent. All companies in Singapore, both resident and non-resident, must pay corporate tax of 17%. Income tax payers are legal entities registered in accordance with the laws of Singapore, as well as branches or representative offices of foreign organizations registered outside of the country. Despite this Singapore suggests some incentives for new businesses. After you have established your business in Singapore, the first 3 years of your company will be exempt from tax in the amount of up to 100 000 Singapore dollars (about 60 000 $) per year. After this time, your company will be able to pay 50% of the tax base with the next 200 000 Singapore dollars (about 60 000 $). Maximum number of shareholders: 50 people. Must have a secretary. The Company Secretary is responsible for the preparation and submission to the registry of all necessary documents: reports of the annual meetings, information about changes in directors / shareholders of the company, etc. It is mandatory to attract auditors for audits and maintenance of annual financial and statistical reports. At least one of the directors of a Singapore company must be “local”, i.e. a person with a permanent stay in Singapore. A company can issue only registered shares. Minimum number of shares: 1. The registered office of the Singapore company must be in Singapore. There is no requirement to pay the installation of capital. Company’s documents can be stored outside Singapore.